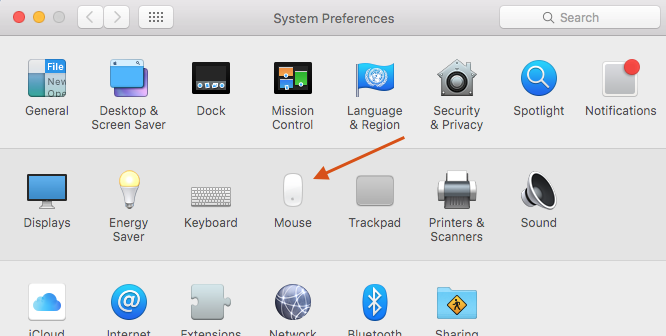 On the Mac the mouse or trackpad doesn’t come with a distinct right-mouse button. But that doesn’t mean you can’t right-click on the Mac. 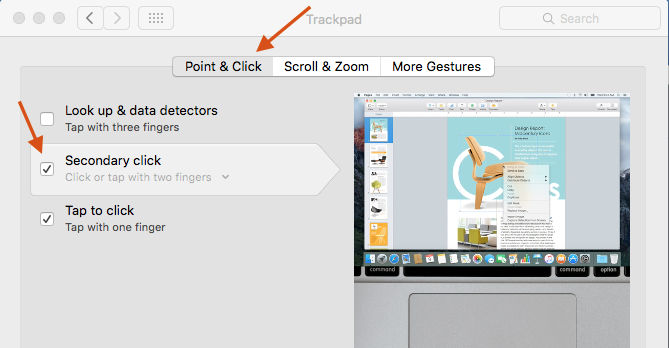 2 Click on the Trackpad icon. 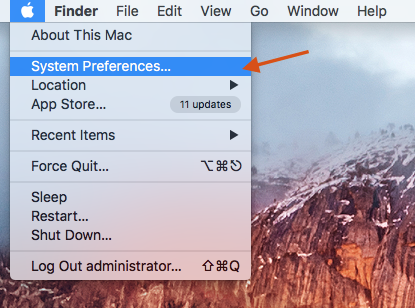 3 Make sure the Point and Click tab is selected and check the Secondary click option. 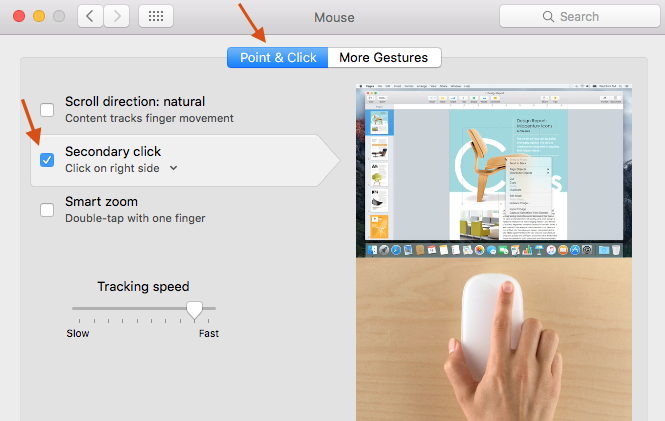 4 You can select how you want to trigger the ‘right click’. 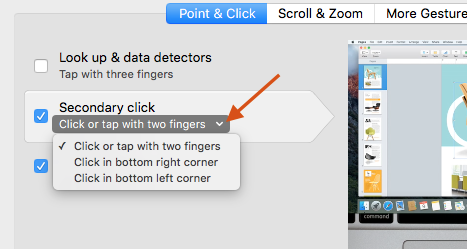 We find the ‘tap with two fingers’ option works most intuitively. The animation on the right side of the panel shows you how to ‘right click’. 2 Click on the Mouse icon. 4 You can select how you want to trigger the ‘right click’. We find the ‘click on the right side’ option works most intuitively.